BBG’s Children’s Garden has won the American Horticultural Society’s Jane L. Taylor Award for its work in nurturing future horticulturalists. The Children’s Garden is the oldest such garden in the U.S. and was founded in 1914 by Ellen Eddy Shaw, a former schoolteacher. 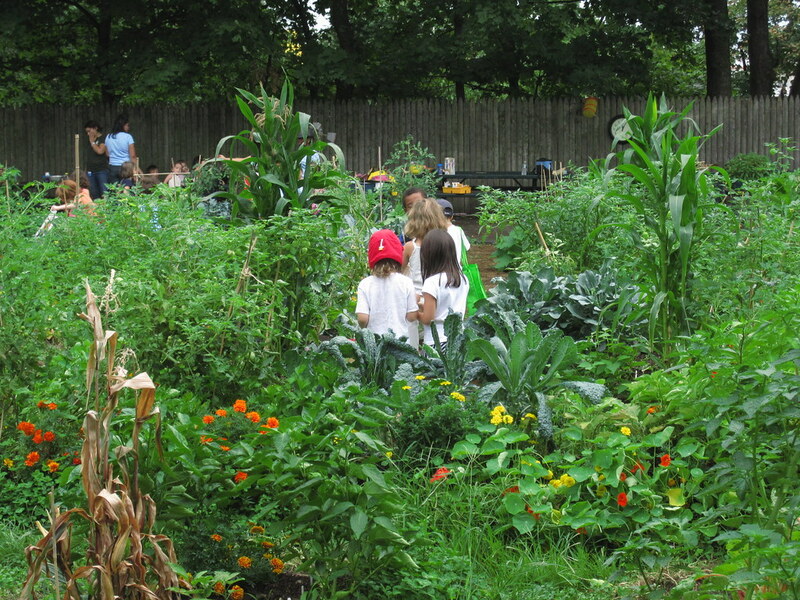 After visiting a little boy on Myrtle Avenue and seeing the pride he took in growing a single bean plant behind his tenement, Shaw was inspired to create a space where city kids could garden. Today, over a thousand children a year plant and harvest their own crops here. BBG is thrilled that AHS has recognized the garden in this way! The Children's Garden. Photo by Rebecca Bullene.